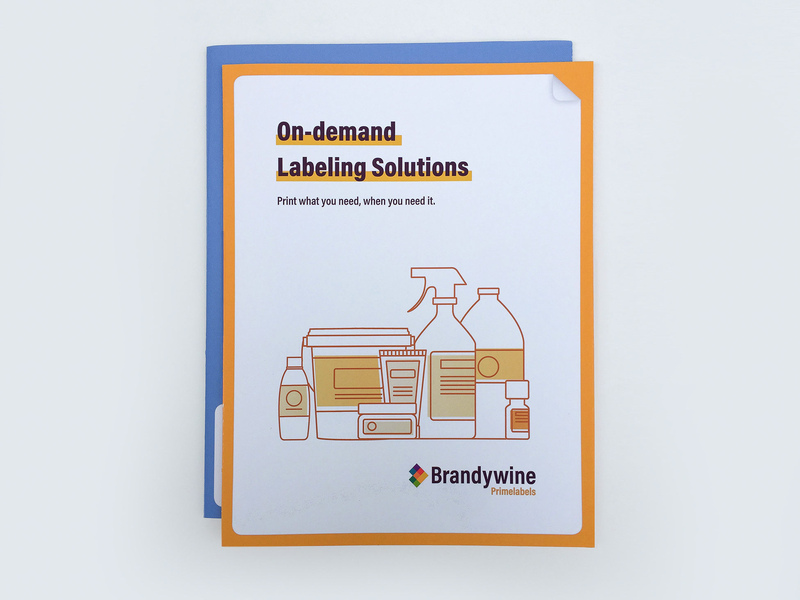 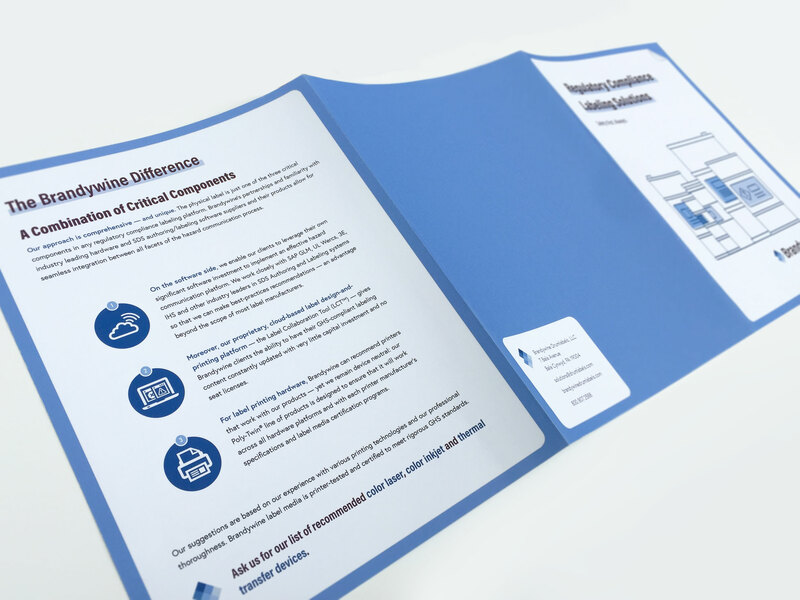 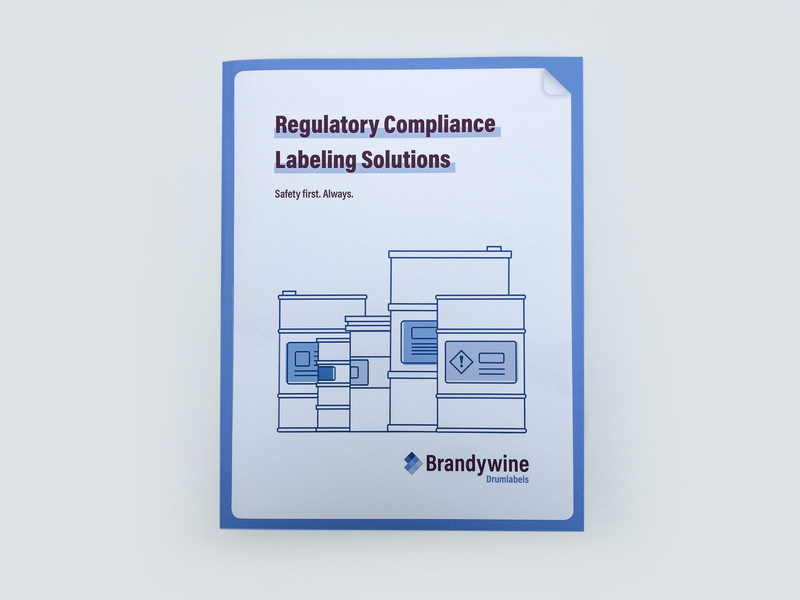 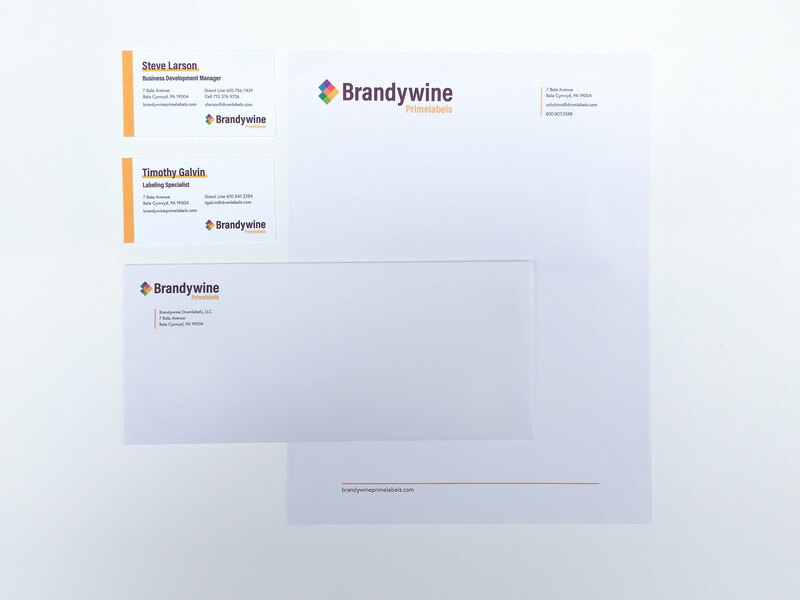 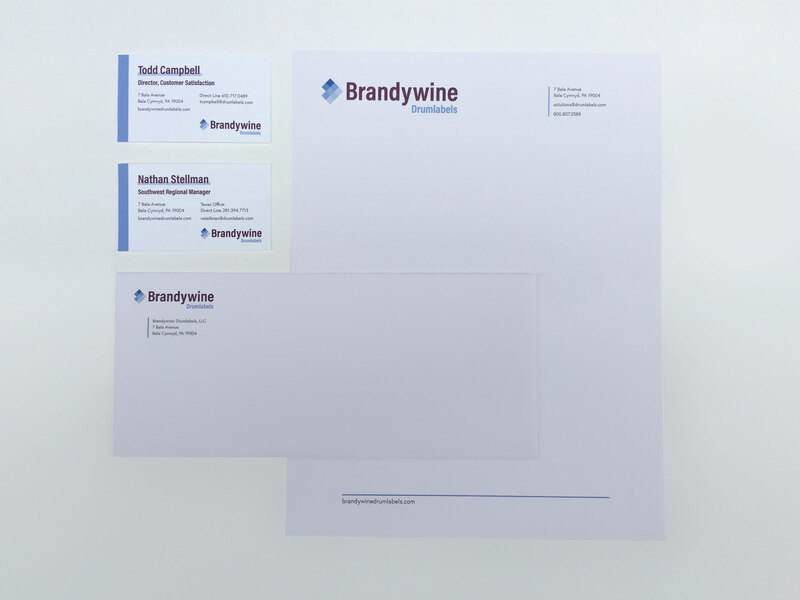 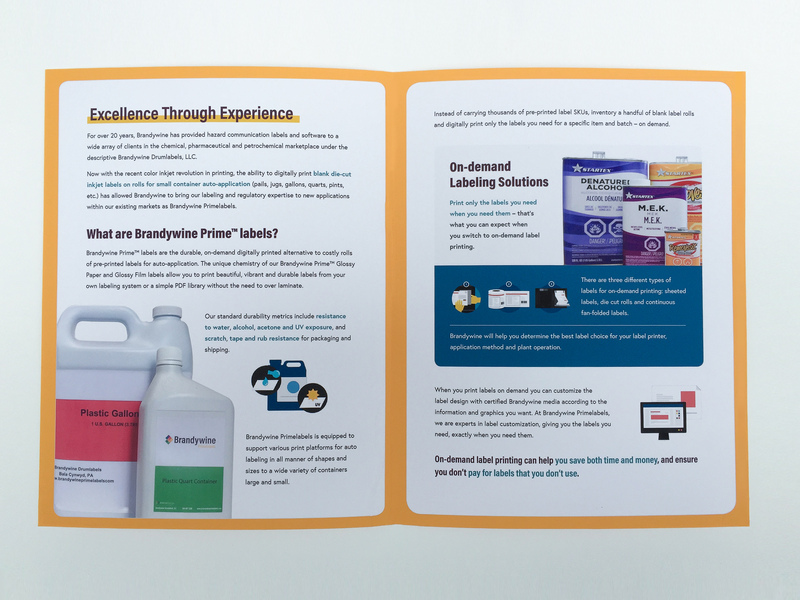 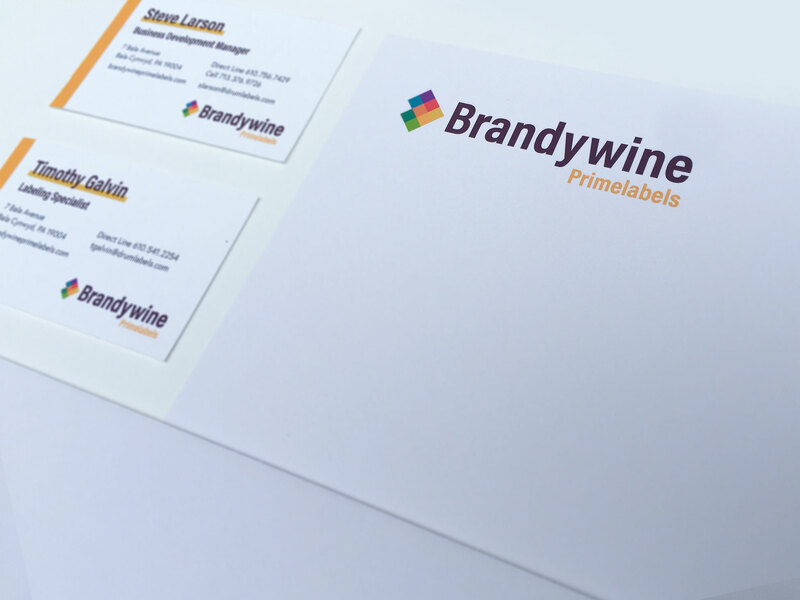 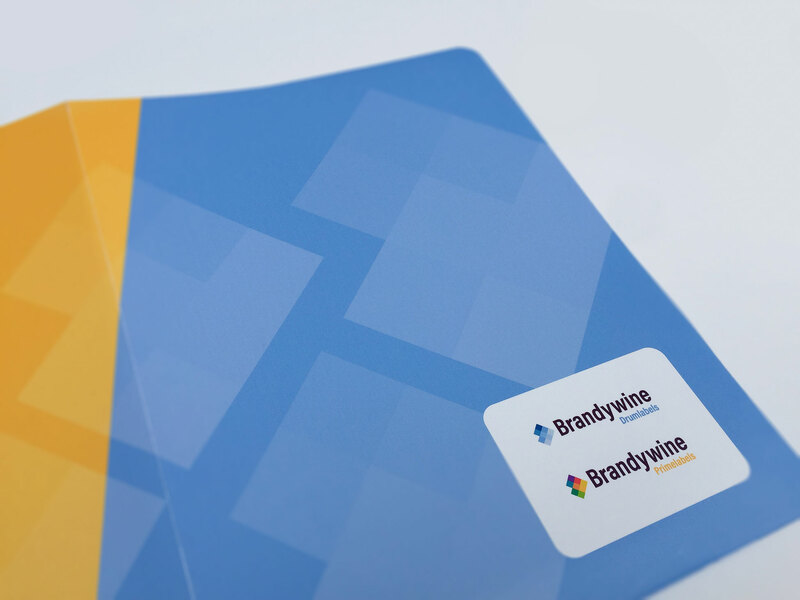 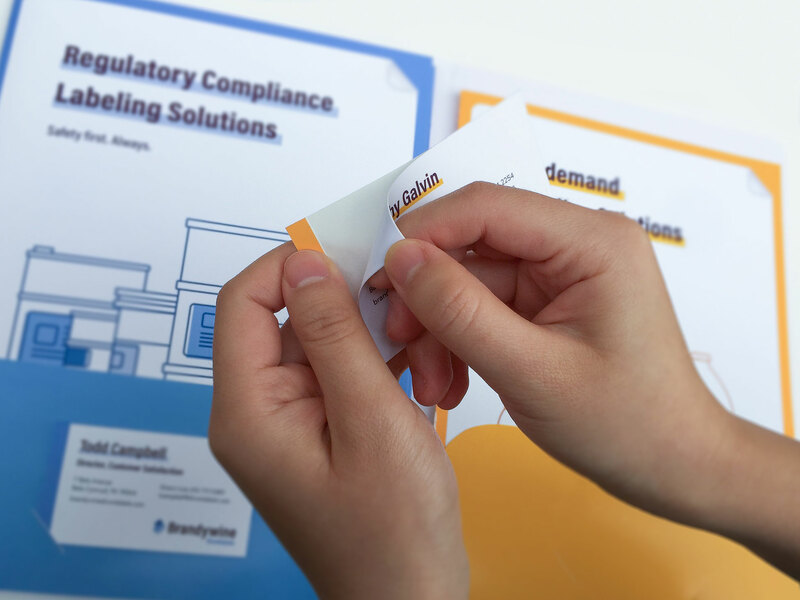 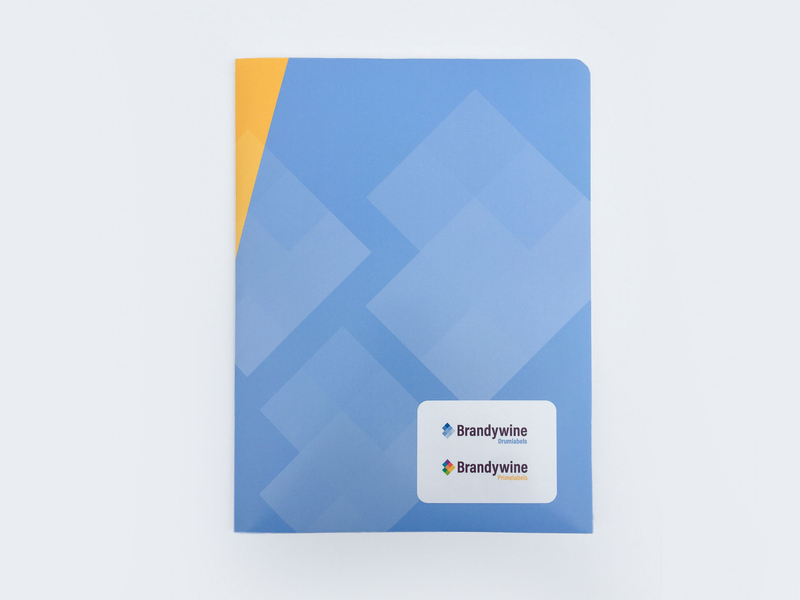 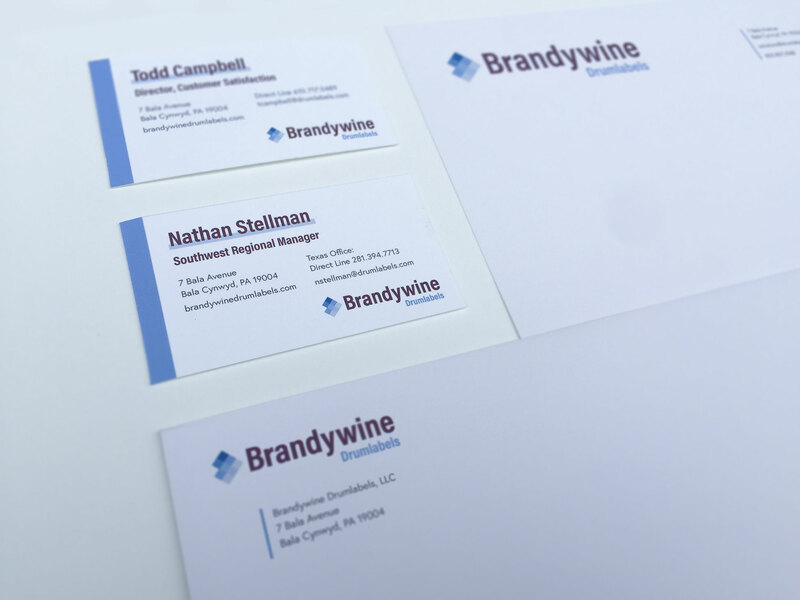 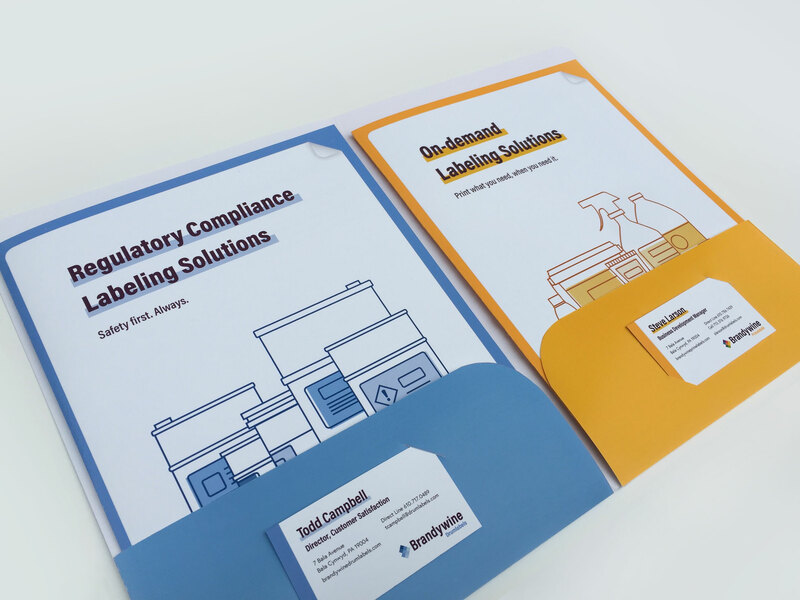 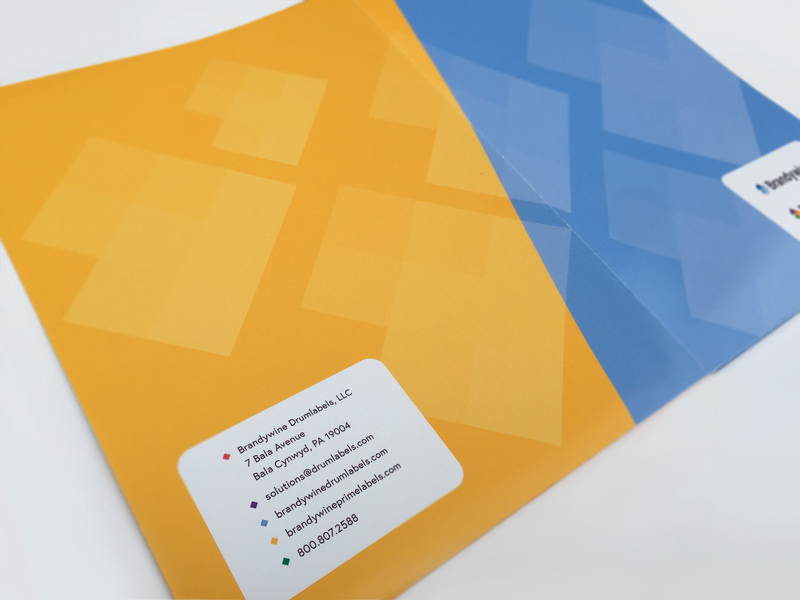 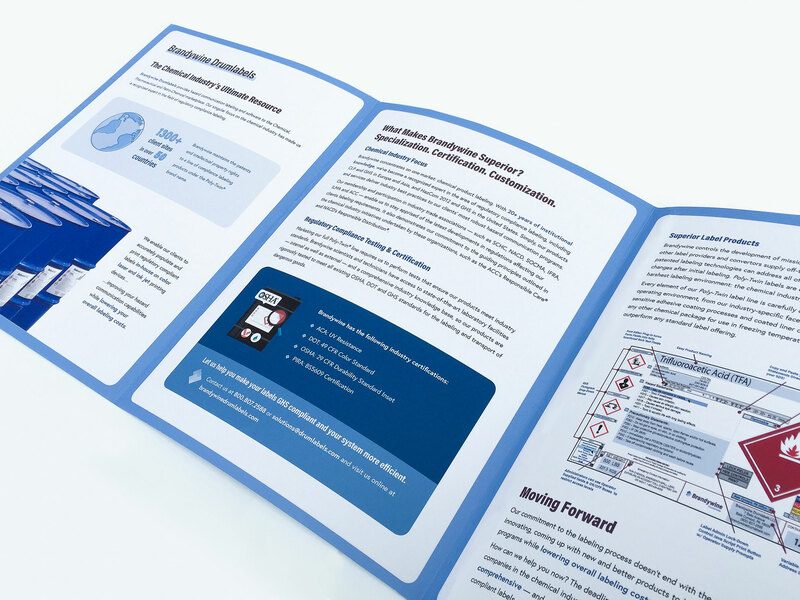 Brandywine Drumlabels cultivated over 20 years of service in the chemical drum labeling industry and was also launching its new sub-brand — Brandywine Primelabels, which provided services for On-demand custom labels of small containers. 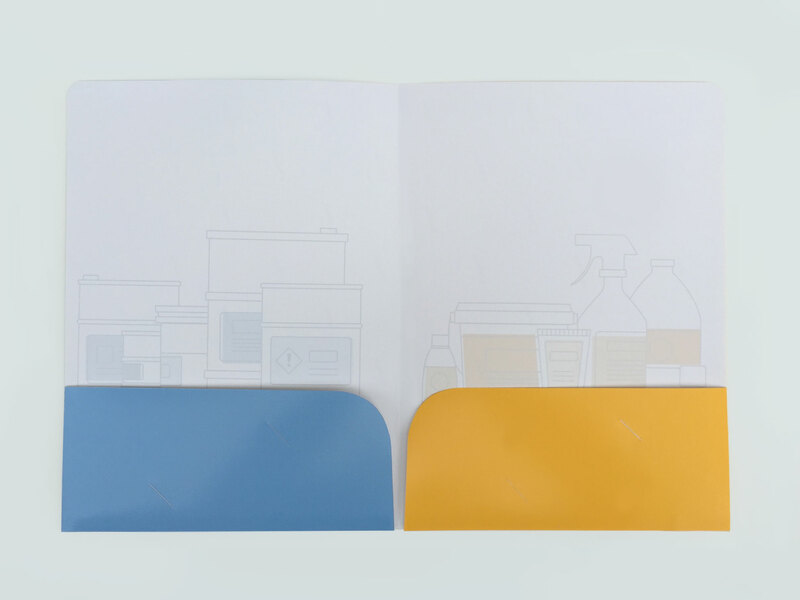 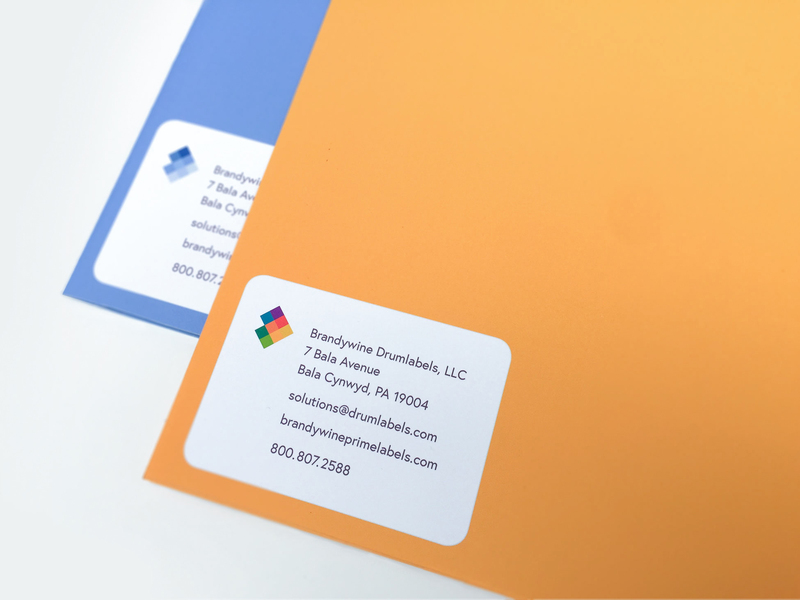 Both identities were inspired from the diamond shapes of GHS Labels, and the arrow shape expressing the speed of printing On-demand. 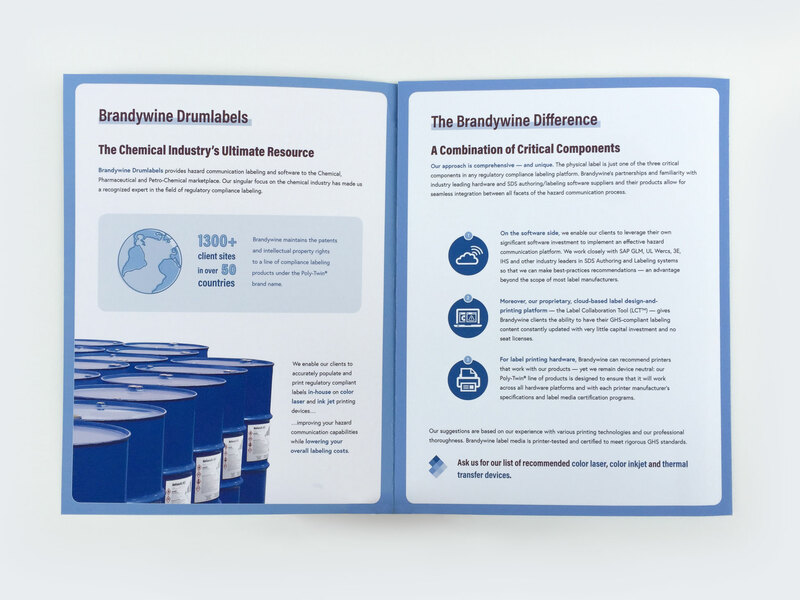 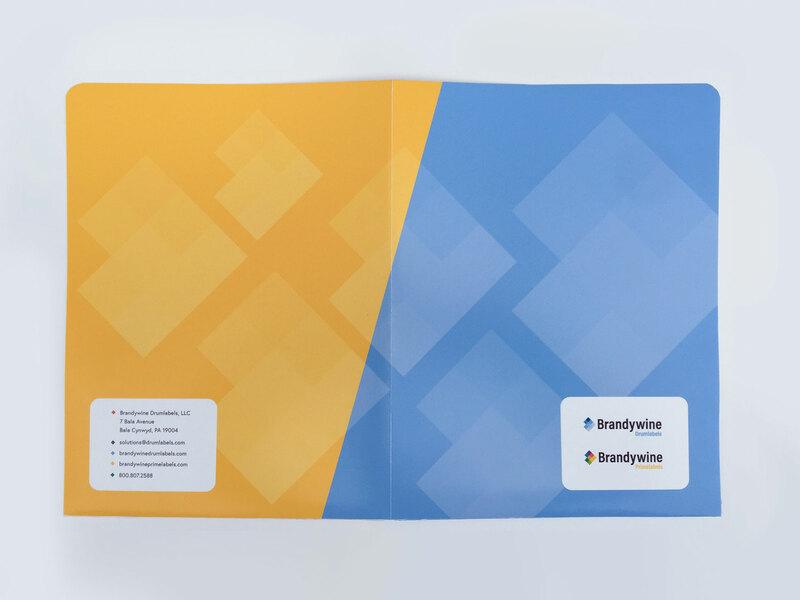 I focused the Brandywine Drumlabels with the blue colors of chemical drums and barrels, while presenting a bolder and brighter palate for Brandywine Primelabels to reflect the wide spectrum of its printing capabilities.